Even before the start of the season I wasn’t sure anyone could challenge Chelsea and the two Manchester clubs for the title, now I am convinced. Mainly due to the transfer window and their lack of activity, and since then their lack of form – I just don’t see how Tottenham, Arsenal and Liverpool can challenge. Now the argument is that it could be a two-horse Cottonopolis derby title race, but I still believe Chelsea are in this for the long-haul. We know City are looking as impressive as ever, hugely entertaining but now with a defensive looking like a title winning one yet again and not solely dependent on Vincent Kompany. What has impressed me so much about City, is how Guardiola has moulded his side around Kevin De Bruyne and David Silva. The pair are playing deeper, but still given freedom. Guardiola has recognised their importance, and the team is built around them. And United, well, they really are looking like a true Jose Mourinho side at the moment. And like with City, it appears Mourinho has worked out the right system. The spine of the team is so impressive now, and the fact they have managed to get Romelu Lukaku at the heart of their play is impressive. So it could easily be down to two teams, but Chelsea are a terrific team who have been coping without their star man Eden Hazard for the opening weeks of the new season. Yes they have lost Diego Costa, but Alvaro Morata is looking a very good, if not exact, replacement and Antonio Conte should not be underestimated – the champions will put a good defence of their crown, no doubt. Arsenal, well you hardly need me to go into detail about their deficiencies but the fact they are now competing in the Europa League rather than Champions League probably sums up best their current status in the Premier League. 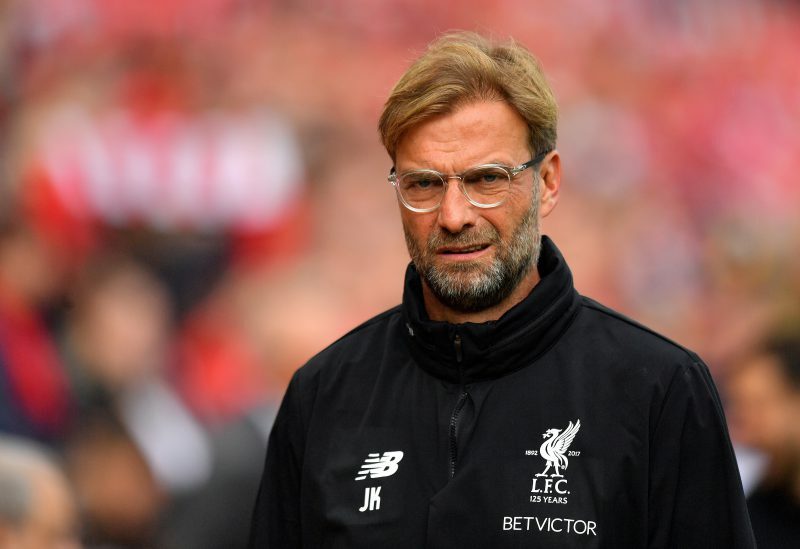 Liverpool have failed to strengthen their obvious weakness in defence, take away a star performer such as Sadio Mane, and they look half the side – their calamitous pursuit of Virgil van Dijk and subsequent failure to find an alternative has cost them dear in the short-term and along with Jurgen Klopp’s blind belief that some of his current squad are good enough – you can’t see them challenging. Tottenham are suffering from the Wembley effect, their results this season are poor despite making some decent signings in the transfer window. Spurs could yet make a charge to challenge the top-three, but that looks a long way off at this point. And whilst despite have City, United and Chelsea challenging for the title does leave one spot over for a Champions League spot, you would hope that is not the ambition of the other clubs – but are Wenger and Klopp seriously thinking of the title at this point, no – of course not, they are clever men and know they are not good enough. Pochettino will be cursing Spurs’ timing – being forced to leave White Hart Lane as their new home is built has looked to cost them dear. Little doubt it is something in the mentality of the Spurs players and if Pochettino is a good as many of us believe, he will be able to solve this – but he needs to do it, and do it quickly.